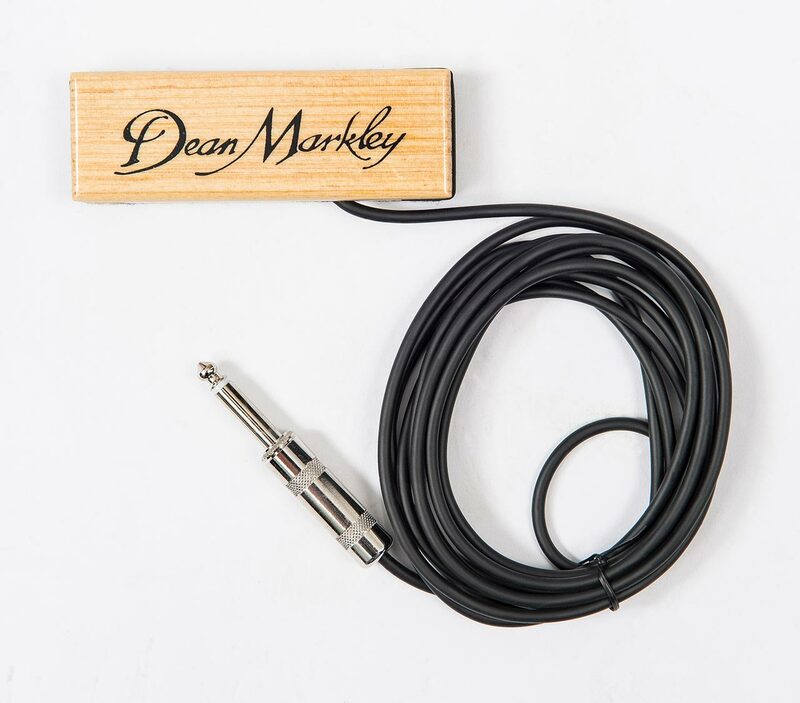 JHS is proud to announce an expanded distribution deal with Dean Markley USA, the world-renowned manufacturer of guitar strings, pickups and cables. 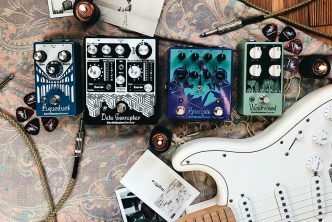 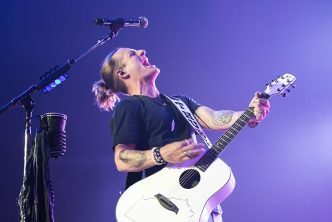 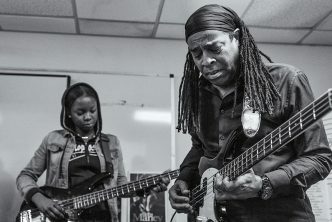 Under the updated terms of the partnership, the American firm’s range of guitar innovations will be distributed in the UK, ROI and EU (including Switzerland), effective Monday 1st April 2019. 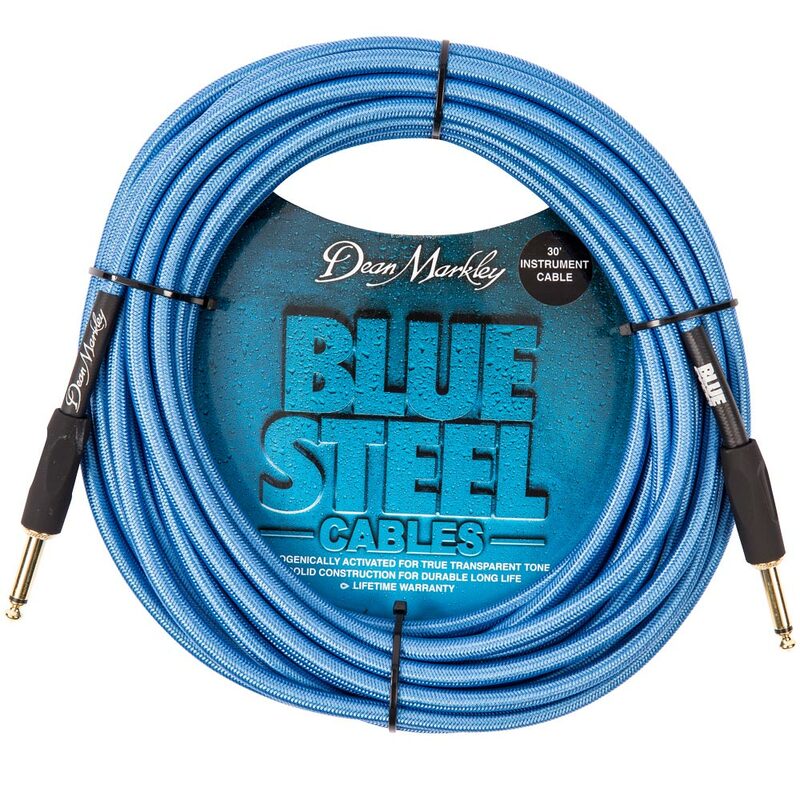 A new pricing structure for the brand will become effective from the same date. 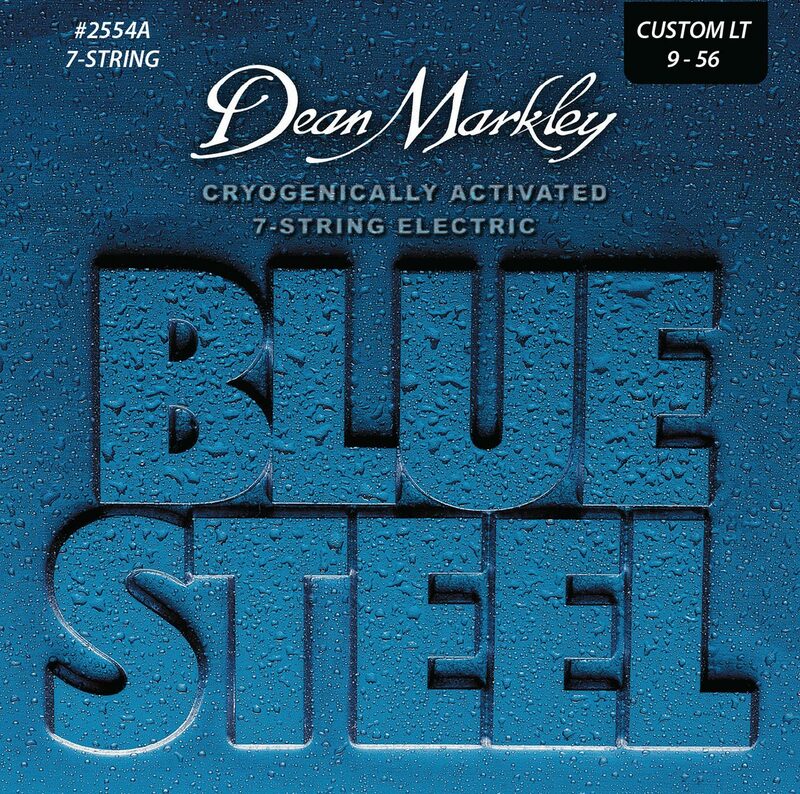 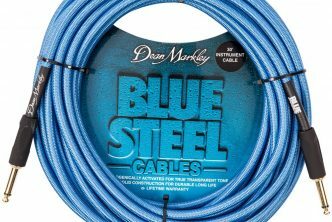 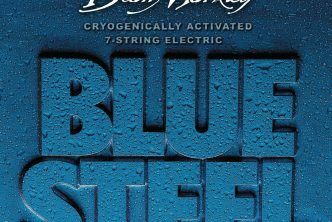 Dean Markley’s recent product launches, now available through JHS, include the innovative Blue Steel cables which are cryogenically treated for better sound, more output, and greater durability, as well as the addition of XM (extra-medium) strings to the NickelSteel Bass™ Signature Series, and SR2000™ High Performance bass strings. 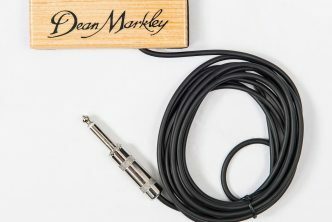 JHS’s Dean Markley stock levels are now back to full capacity, offering the maximum availability, with regular deliveries from the USA to ensure that the huge demand for the brand is met.